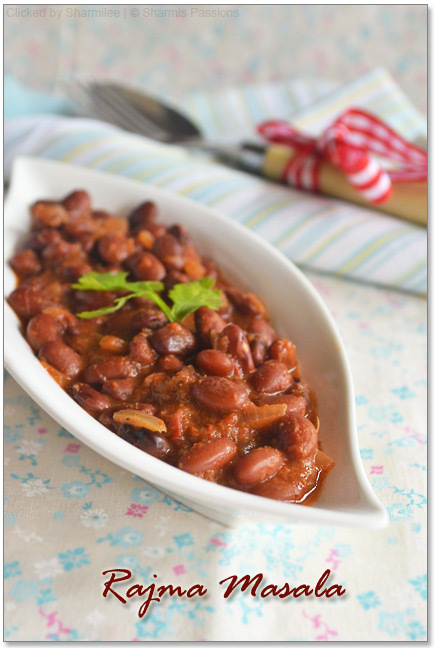 Rajma is mittus favourite I make sure to stock it up in my pantry. 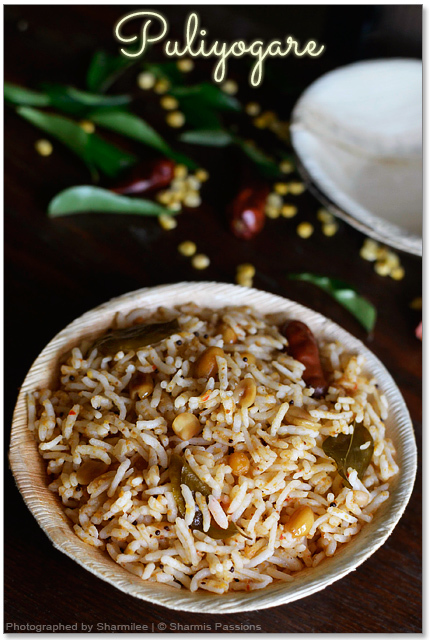 This time I used a variety called jamun rajma – as the name says it all, the texture was like jamun very soft and creamy and it cooks faster than the normal variety. This curry I had bookmarked long back from Mahimas space, tried it and loved hte aroma of the gravy. Pressure cook red kidney beans with enough water until soft. Grind all the ingredients listed under ‘to grind’ to a fine paste without adding water.Keep aside. Heat oil in a pan, add jeera allow it to crackle then add onions. Once onions turn slightly browned, add the ground paste. Add little water(say 1/4 cup) and bring it to gravy consistency. When the mixture starts boiling, simmer and let it cook on very low flame till oil starts to seperate – it may take around 15 – 20 mins.Add required salt. Add cooked kidney beans and yogurt, and simmer for another 5 minutes. Squeeze lime juice on the gravy just before serving. 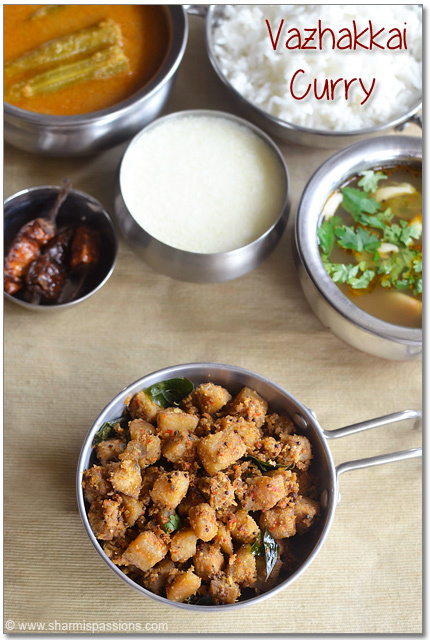 Garnish with coriander leaves and serve with hot rotisor rice. Simmering the gravy for more time gives a nice taste. You can use the same method for making any lentil based curry. My kids love rajma too! Love the dish for its taste as well as being an easy one to cook when you have no veggies on hand. Looks delicious Sharmilee! Rajma curry looks so spicy and tasty also. Very healthy side dish for dinner. 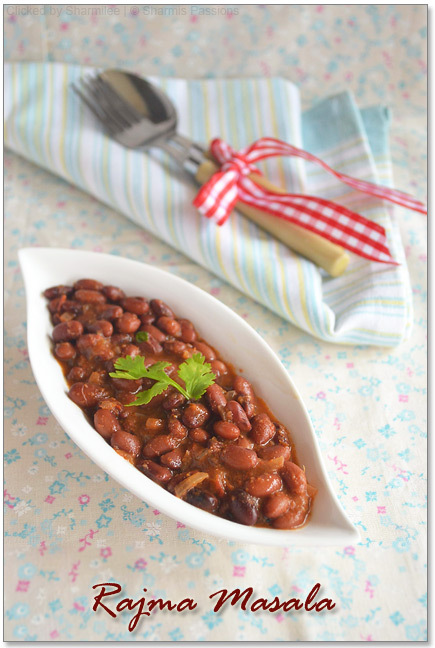 I love rajma and this curry looks super yumm. This is my fav curry…looking so healthy and delicious!! Rajma chawal is my favourite but my DH is not fond of it, so I always end up with loads of leftover rajma curry which I freeze and use up later for me. Your curry looks wonderful. 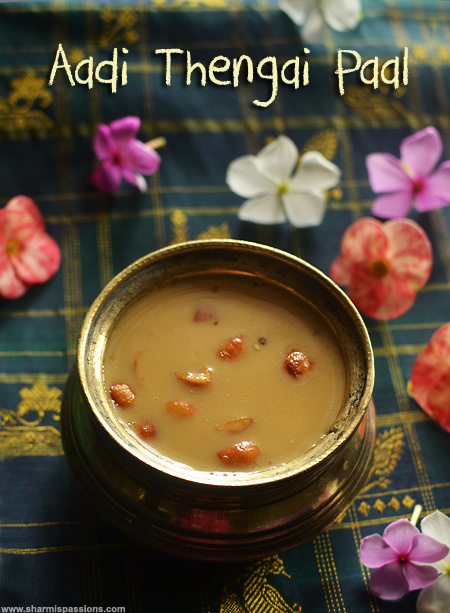 Wat an inviting masala to enjoy without any hesitation with rotis,delicious.. I make the same way but never used curd. Looks delicious and I am going to make it today. You know, I've heard pressure cooking kidney beans along with a teabag gives it a nice dark color. But your Rajma Curry looks good even without doing that! Yummy curry Sharmi. Bowl looks cute. 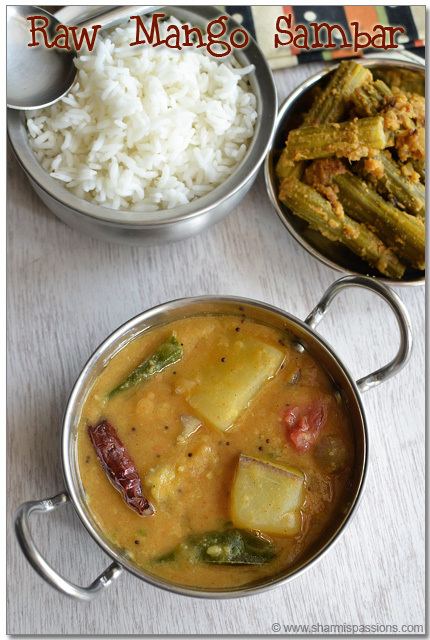 Healthy and irresistible curry..perfect with rotis..
My fav one and nice combo with rice.. looks scrumptious. I am the lone person to love rajma. The click is beautiful! 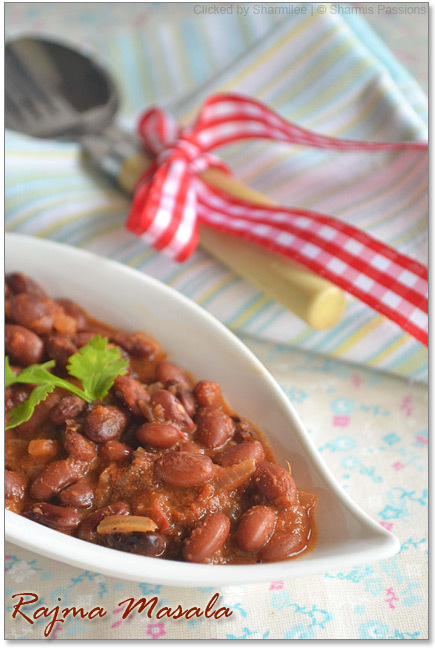 Cute bowl with yummy rajma curry..
delicious rajma masala, my favourite.. Healthy Rajma curry.I too prepared a week back and was awesome. 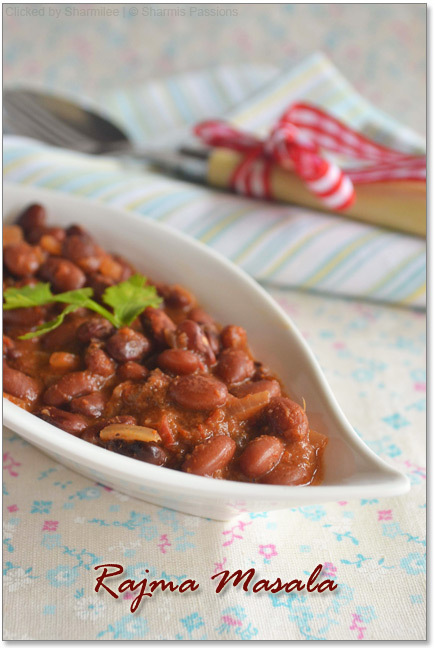 Delicious Rajma curry,looks very yummy and healthy. 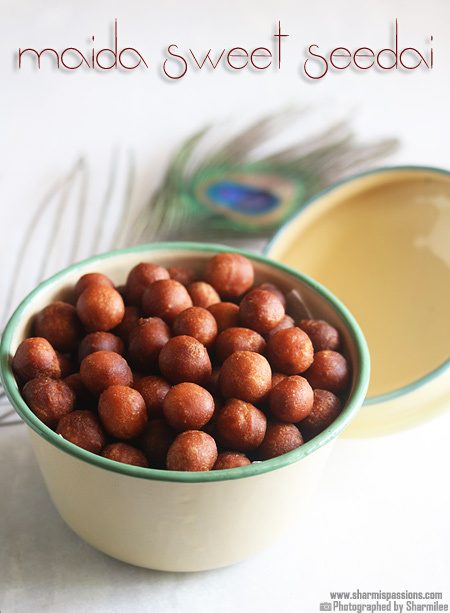 Jamun Rajma Masala really looks great.. The bowl in which you served it is gorgeous where did you buy it? A big thank you to you for providing us with so wonderful receipes. Looking at yr blog I'm so tempted to start a blog of my own……. 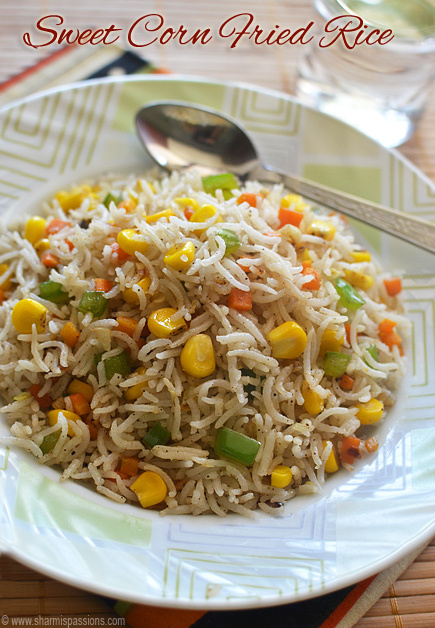 I have been trying yr receipes recently and everything is receiving applauds from my family. Today I did Rajma curry usually my hubby is not a big fan of this lentil but followed yr method and it came out so well, he has been praising it tastes like chicken masala……. Just coul'nt stop myself in appreciating yr efforts. Maybe in near future I will join you guys on blogger list. You keep going recommending yr site to all my friends and family members. hi sharmi, i tried this out yesterday and it came out fab! i used the readymade rajma masala instead of the colves etc masala (as it had all the masalas you had mentioned), put extra coriander and chilli powder, other than that followed your method. loved it!! thanks for the recipe. I was just wondering, what kind of grinder do you use to mix all the vegetables and spices into a fine paste? I did notice a bitter after taste after it was all cooked though. Any idea why? I added aamchur to fix it and the sour did hide the bitterness quite a bit and gave the dish a tang too! Oh not really sure Freya….